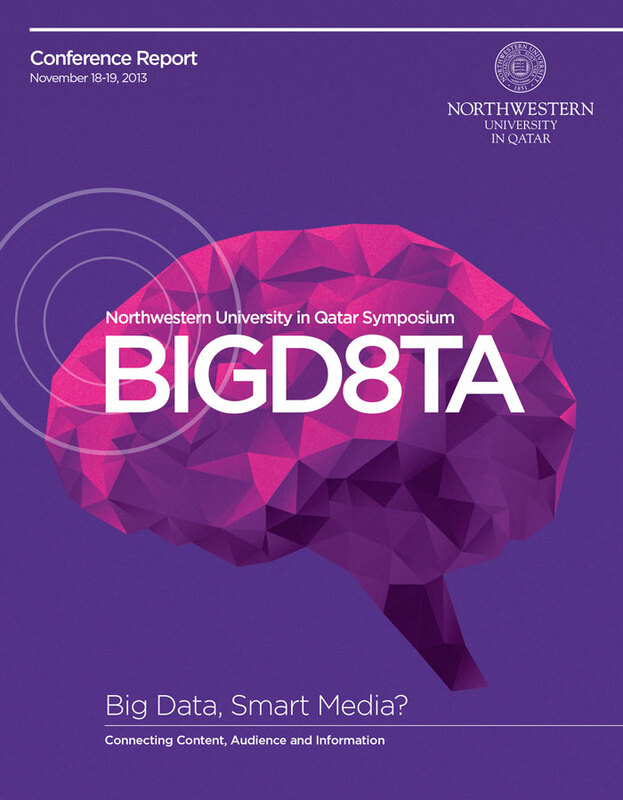 In an effort to advance the understanding of how large, complex data can be used by media organizations and grasped by their audiences, Northwestern University in Qatar held an open symposium under the theme “Big Data, Smart Media? Connecting Content, Audience and Information” in 2013. It featured The Economist’s Data Editor Kenneth Cukier, in addition to a range of leading scholars, professionals and other global experts in big data from renowned institutions including, University of Oxford Reuters Institute, Columbia University, and Al Jazeera Media Network. The outcomes of the conference resulted in this report that provides a conceptual road map to big data issues, trends, and implications for those pursuing careers in media.